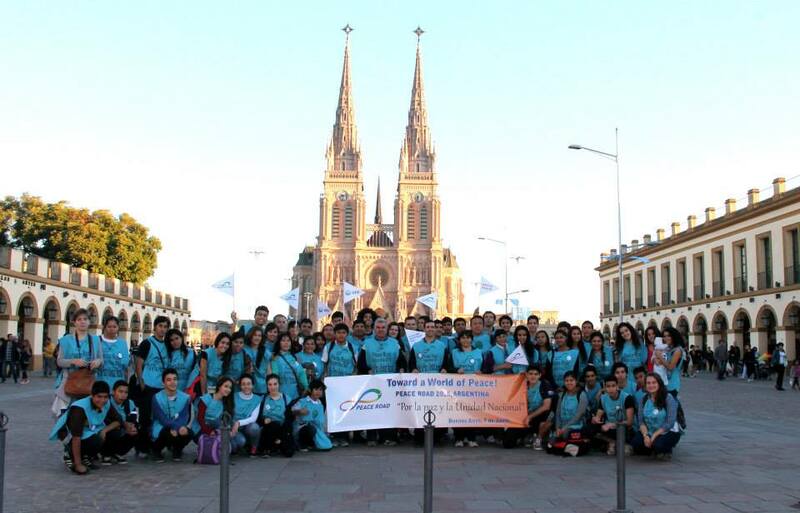 FFWPU Argentina: Peace Road 2015 in Argentina was held on June 7 as a walk “For peace and National Unity” from Plaza de Mayo ending at the Basilica of Lujan in Buenos Aires. 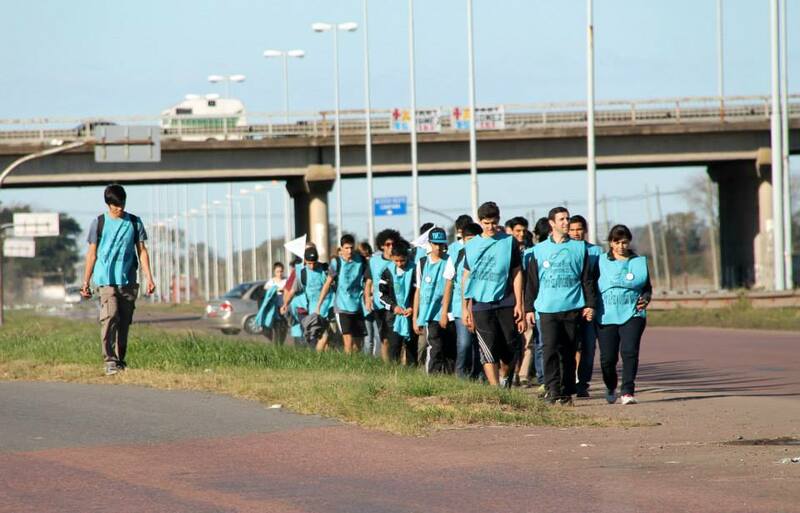 And many young people supported this global coalition. Let us continue to stand in unity with the True Parents of Heaven, Earth and Humankind, especially with our True Mother who is leading the Providence towards Victory of Vision 2020. It should be noted that the photos were made by our brother Tito Elgul.